What does it take to deliver the shortest path to chemistry literature and data? An entire team of forward-thinking chemists and technologists who are passionate about advancing science and innovation. 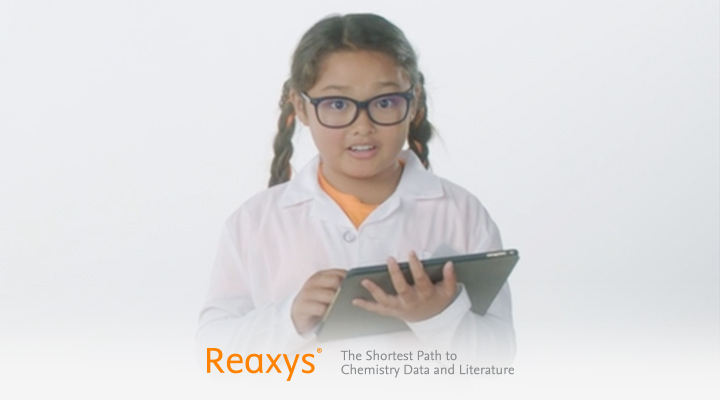 Meet the Reaxys team. Already have Reaxys? Log in. 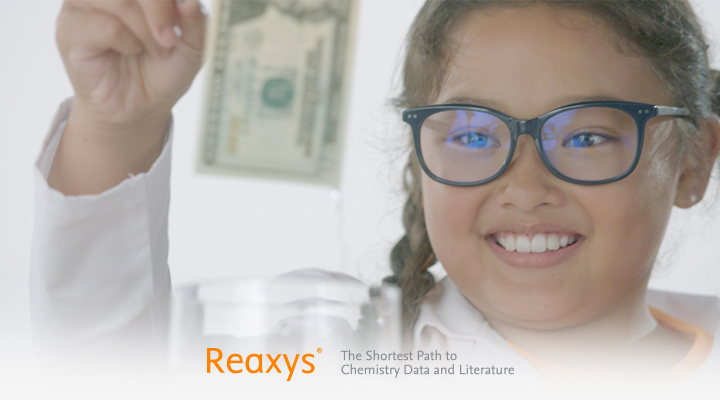 Chemistry inspires people every day, watch these videos to find out how. Solving a tricky problem can take some fishing around. Ria comes up with a winning solution by looking beyond the obvious. Does it really need to be that complex, Simon? Ria keeps things simple while Simon embellishes with unnecessary complexity. 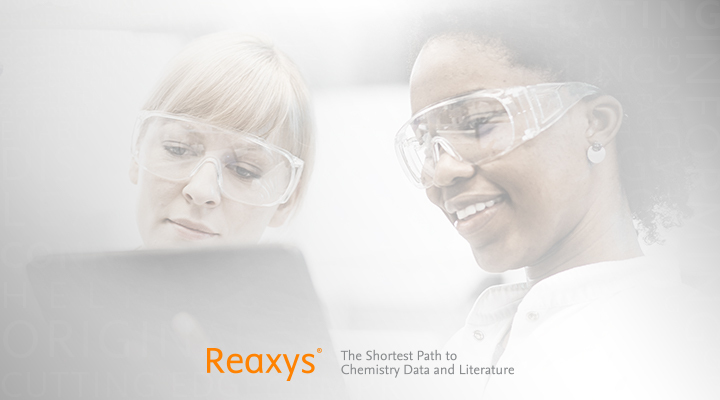 Reaxys is your shortest path to chemistry literature and data.